New season, new style. Moving from summer into fall is the perfect excuse for changing things up around the house. But it doesn't have to be a grand-scale makeover—simple changes can go a long way to freshen up a space. Here are a few of our favorite easy home décor updates that won't break the bank. An overhead light might seem pretty basic, but it certainly doesn’t have to be. 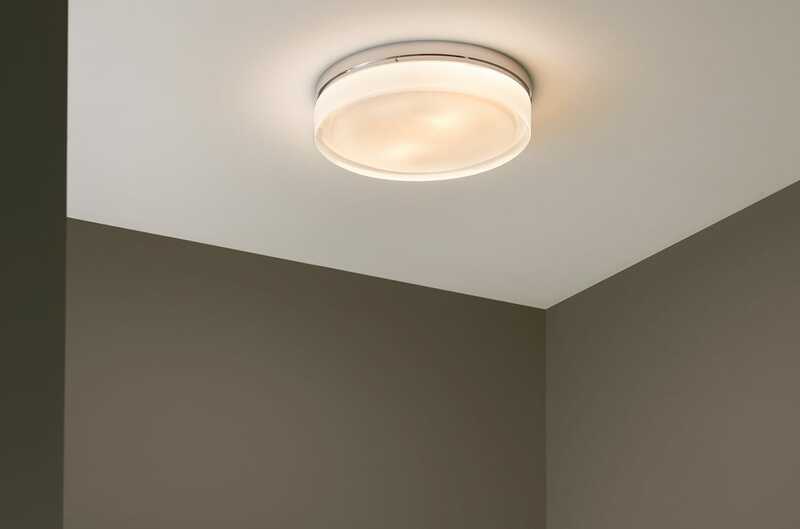 Changing out a standard flushmount light can make a big difference in light quality and anchor the look of a room. Swap yours out for something that better fits your style, whether it’s a clean and casual flushmount or something bolder. 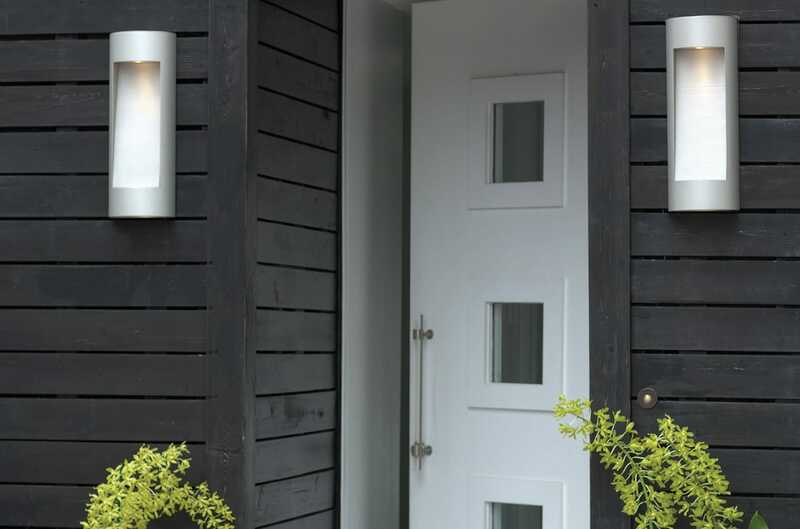 With days getting shorter, keeping a well-lit porch is key to creating a warm welcome into your home. The right lighting, a good doormat and a clean space will set the stage for the season’s guests, from trick-or-treaters to in-laws. Sweet new sheets, a beautiful duvet or even a few pillow updates are easy ways to rework the look of a bedroom. 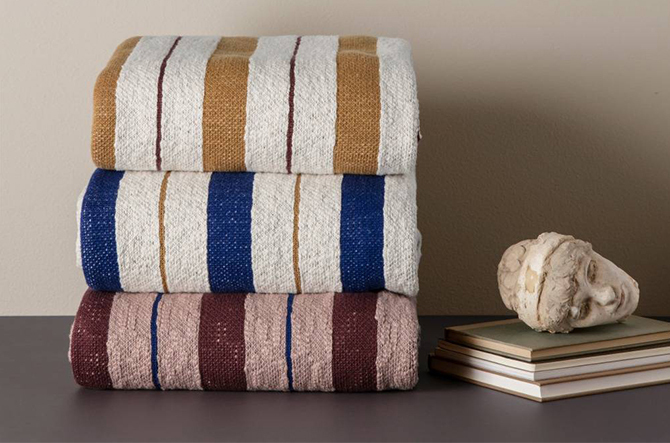 Or keep it even simpler by adding a woolly throw over your favorite chair. Textile updates add pattern and texture and make sure you’re prepared for fall’s first chilly nights. The benefit of layering lighting is twofold: First, you’ll improve the functionality of a space, allowing it to change as needed for various tasks. 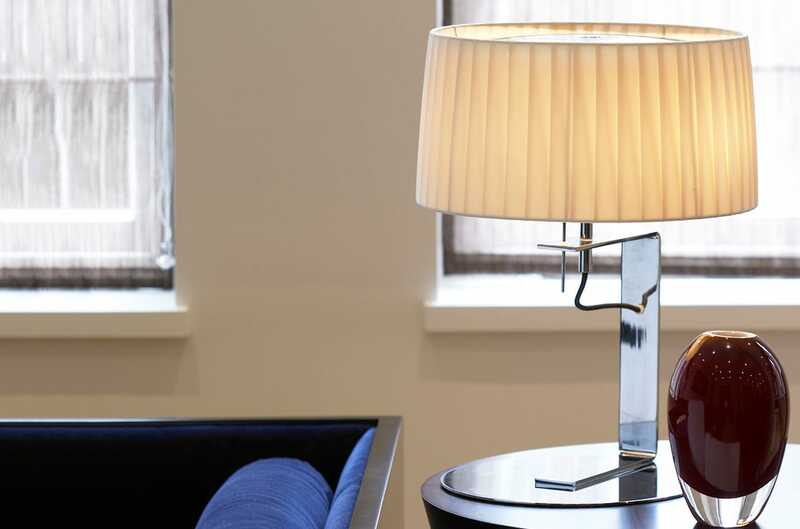 And second, a decorative lamp can be a great design element—try book-ending a bold pair of table lamps on each end of the sofa. 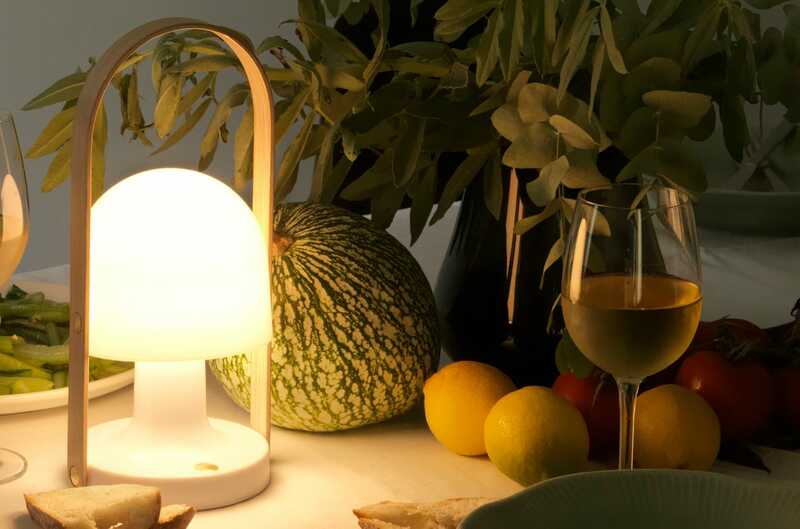 Portable, rechargeable lights like the FollowMe Portable Table Lamp by Marset are beautiful staples and seasonal necessities for areas prone to blackouts (and are great for kids’ rooms, camping and evenings outdoors, too). Autumnal hues aren’t limited to drab earth tones. Echo the season’s changing skies with stormy grays and bold blues, or bring in the warmth of bonfires and changing leaves with accents in shades of red and purple. 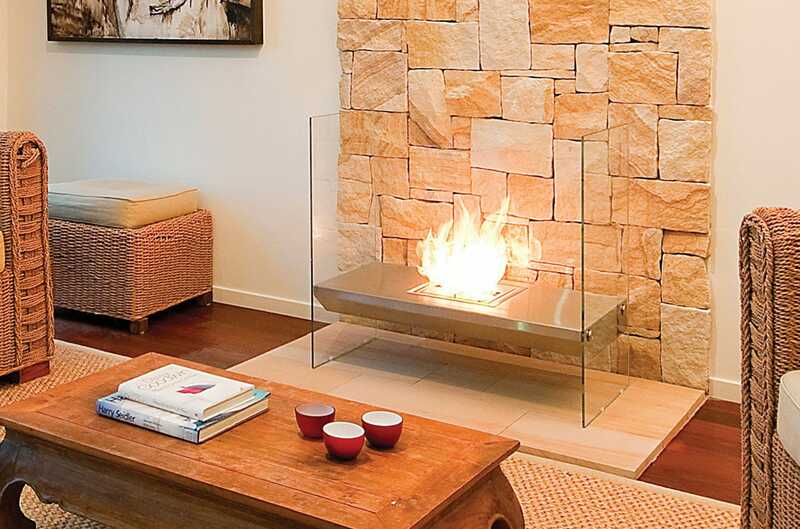 If your home wasn’t already equipped with a beautiful hearth, fear not—portable fireplaces can go in any room of the house, and their clean-burning biofuel leaves no ash or smoke trail behind. If you’ve got it, flaunt it. 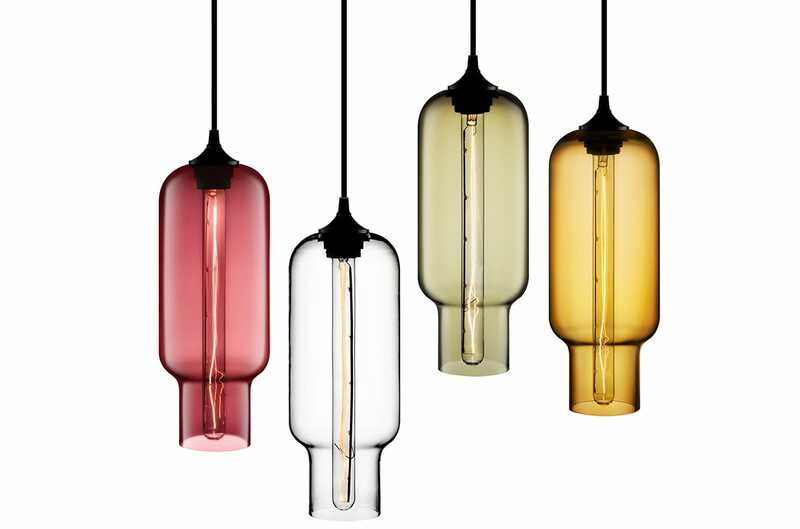 From wine decanters to catchalls, functional items with visual appeal can contribute to your home’s overall style. 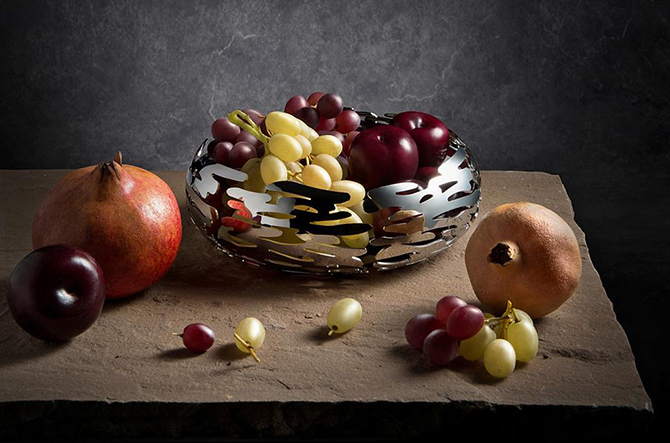 Even everyday kitchen utensils can be beautiful accents, while serveware can make for a stunning centerpiece. 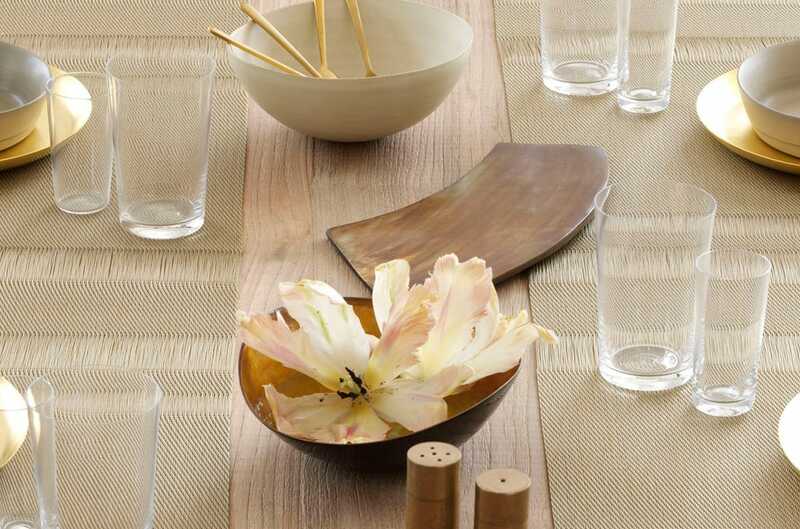 Placemats, table runners and decorative items are just a few easy ways to have some fun. Adding new things to the tabletop or other display is an uncomplicated way to modernize your home without going over the top. Especially for wood or tile flooring, area rugs help warm things up during colder months and provide a much-needed coziness underfoot. 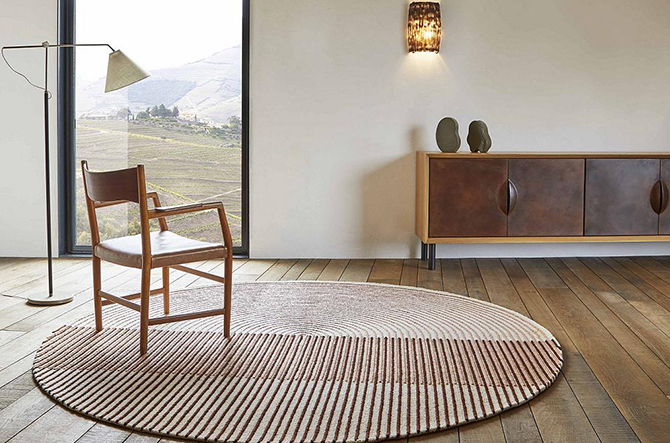 And choosing the right rug for your space is simple with our handy guide.